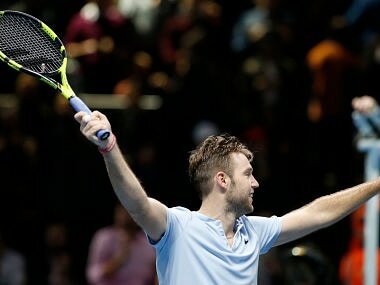 Sock ground out a hard-fought victory over Zverev, securing second place behind Federer in the group and a semi-final date with Grigor Dimitrov. 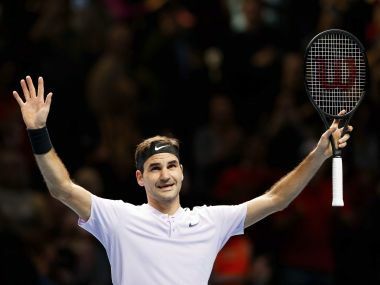 Roger Federer held young pretender Alexander Zverev at bay in a gripping contest Tuesday to reach the last four of the ATP Finals and stay on course for a seventh end-of-season crown. 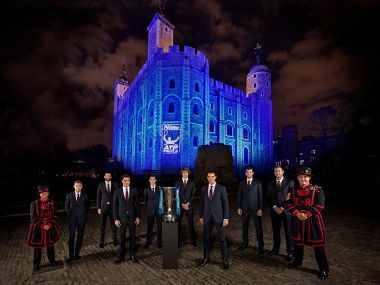 Federer and Nadal get star billing in London after each won two Grand Slams and locked down the top two rankings spots as Novak Djokovic and Andy Murray had injury-plagued seasons to forget. 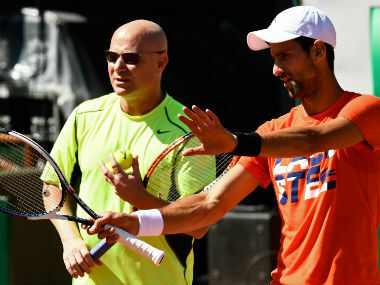 Novak Djokovic will keep Andre Agassi as his head coach when he returns to action after recovering from an elbow injury which forced him to cut short his season in July, Serbia’s former world number one said on Tuesday. 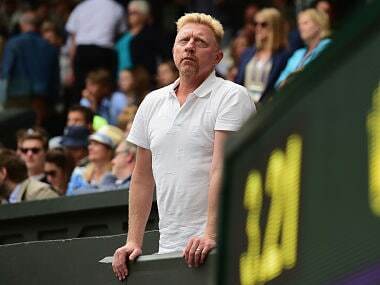 Three-time Wimbledon champion Boris Becker was appointed on Wednesday as head of men's tennis in his home country as the German federation (DTB) looks to revive the once hugely popular sport. 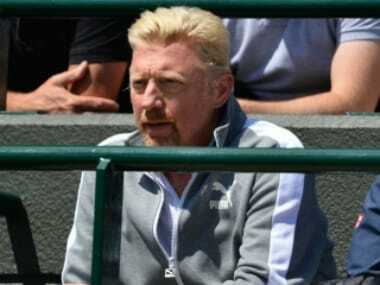 Boris Becker, the 49-year-old who was declared bankrupt in June, has been given the new role in which he will manage all German men's tennis and oversee the running of the Davis Cup team. Novak Djokovic's absence from New York will be the first time he has missed a Slam since 2004, ending a run of 51 successive majors. 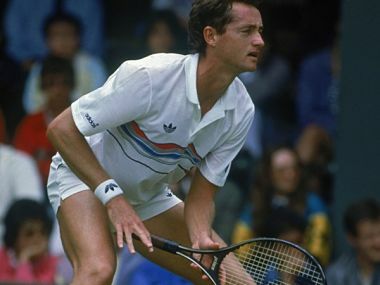 Australian Peter Doohan, who famously upset Boris Becker at Wimbledon, has died at the age of 56, Tennis Australia(TA) said on Saturday. Murray's hopes of winning a third Wimbledon title were shredded as he hobbled helplessly to a 3-6 6-4 6-7(4) 6-1 6-1 defeat.